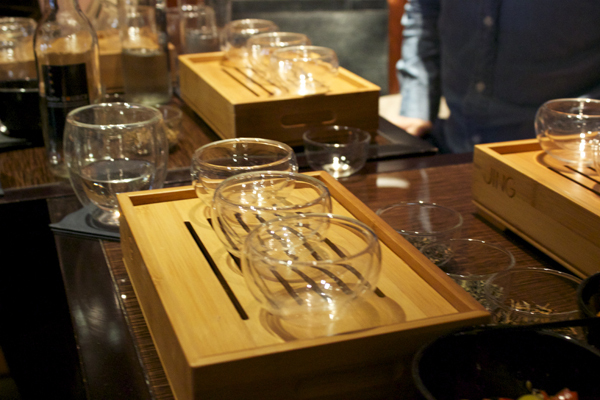 Jing tea is served at the finest hotels, cafes and restaurants. 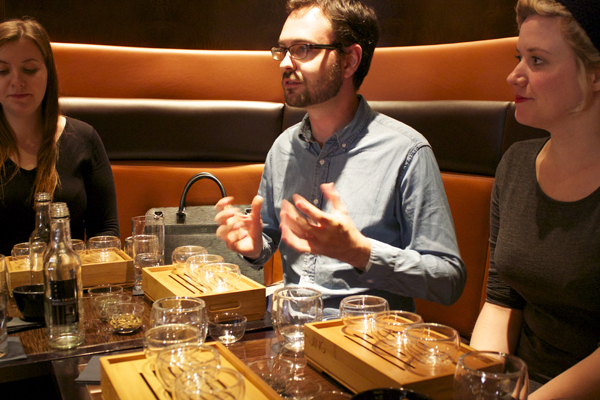 When they invited me down to a black tea master class I just couldn’t say no. 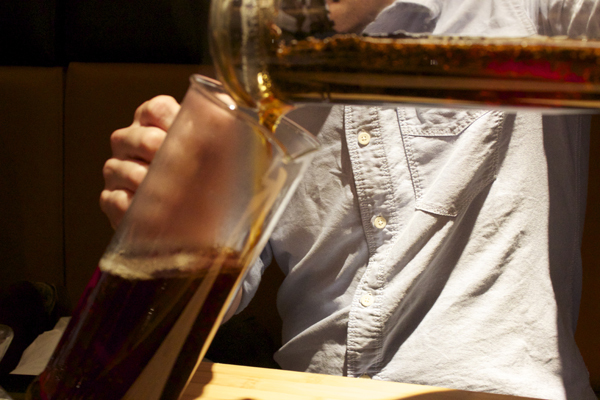 If anyone gave me a choice of coffee or tea, I will 9/10 say tea all the way. 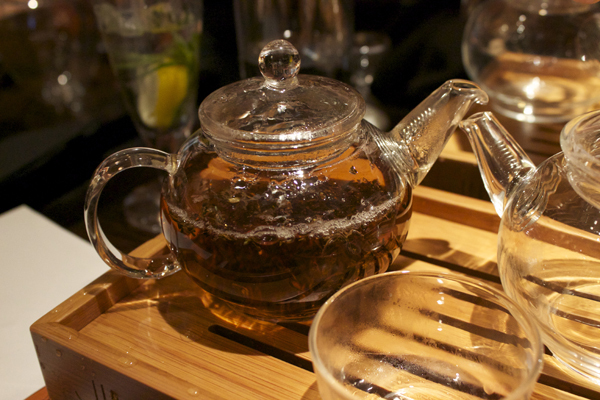 Did you know there are seven types of teas out there? 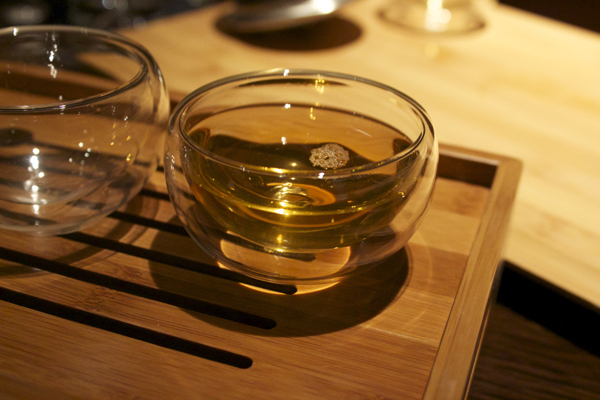 Green, Yellow, White, Black, Oolong, Pureh and Jasmine. Arriving at the ultra glam Metropolitan Hotel in Park Lane, I already dined here for Nobu. 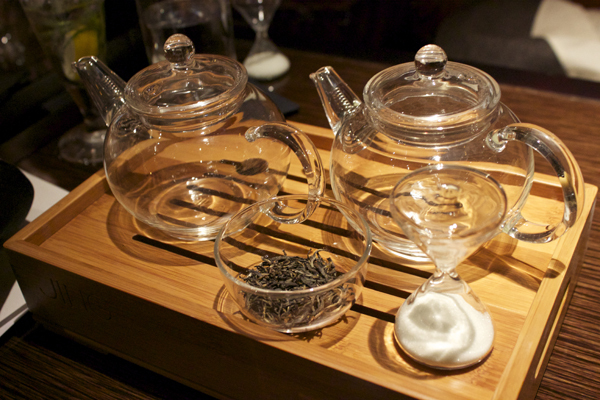 Making my way towards the Met Bar, being the first to arrive I was greeted by the Jing Tea team. 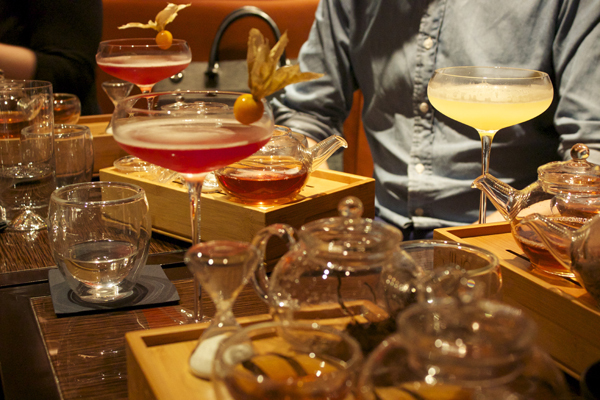 Having a few cocktails and nibbles before the rest arrived, we discussed our passions for tea. 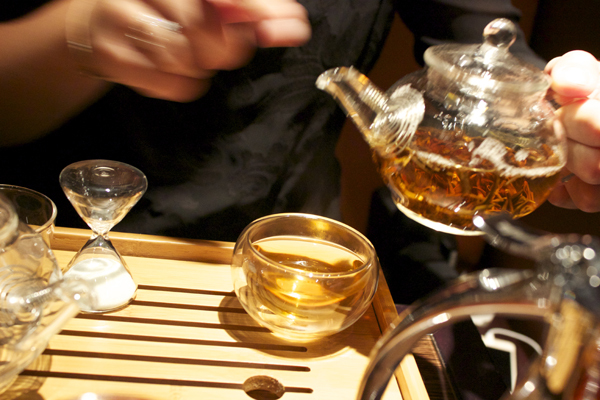 The culture of tea drinking goes way back to China and spreading to other countries. 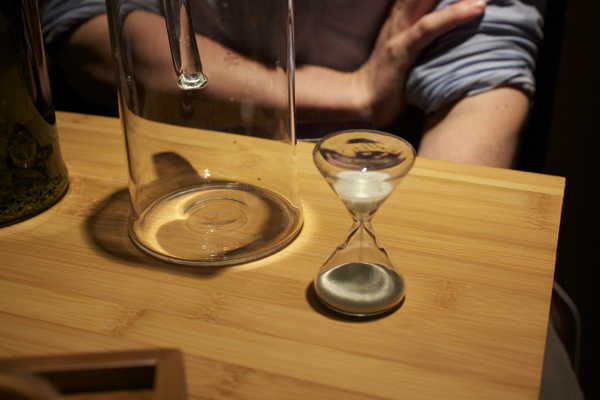 The very first tea offered to me looked completely crystal clear like water in colour. 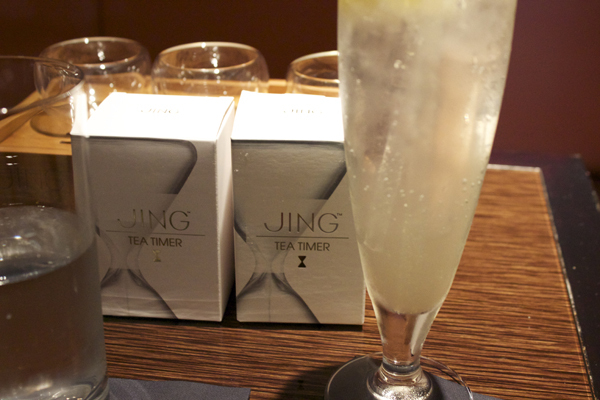 Cold infused Jing Jasmine silver needle white tea, scented with smoothing Jasmine tea, delicate and mellow. 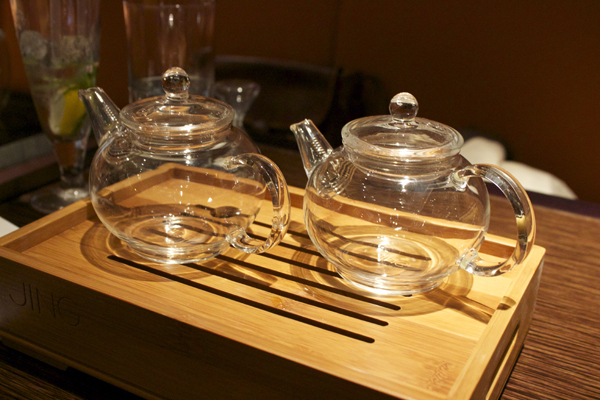 On a traditional style tea ware set, small clear cups spread out on the wooden bamboo tray. 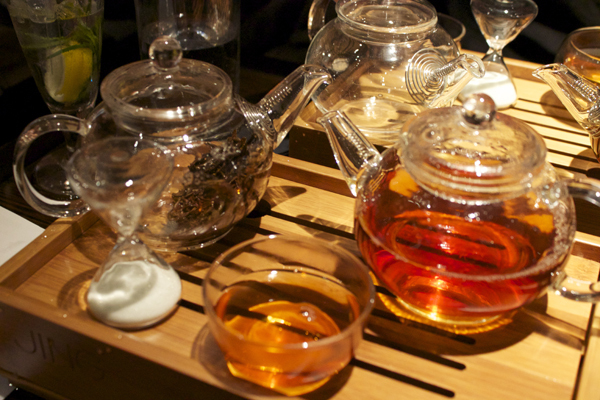 Each tea was brewed one after the after, watching the leaves unfurl, and colour intensity in each tea was therapeutic. 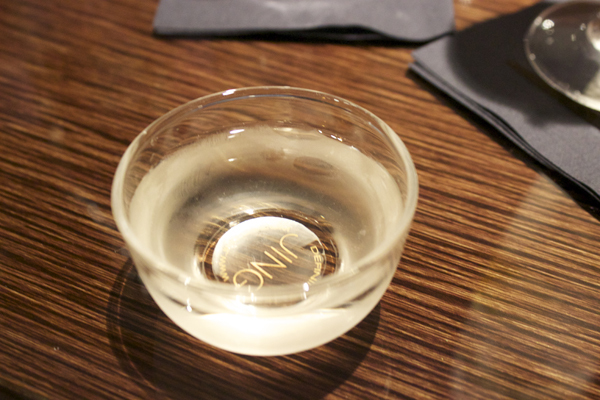 The Jing tea ware cup had no handle similar to the one I love from Zizi. 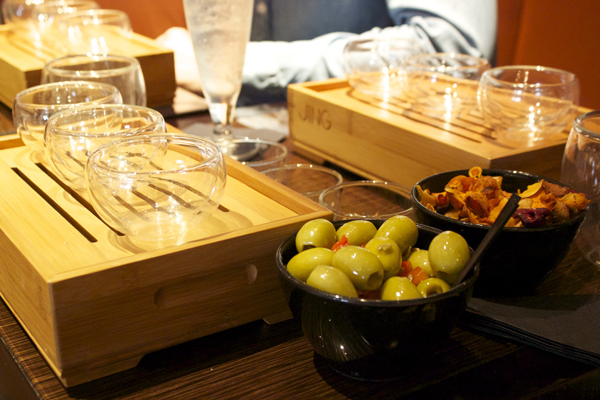 No handles, double walled to protect your fingers from burning. Next up is another tea I often have when I have my British afternoon teas is Darjeeling 1st flush black. 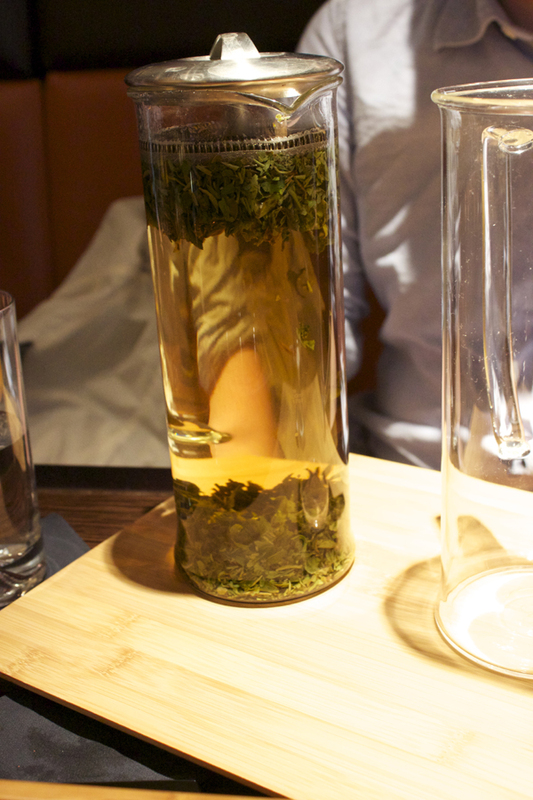 A bright clear gold coloured tea, with pleasant floral aromas. 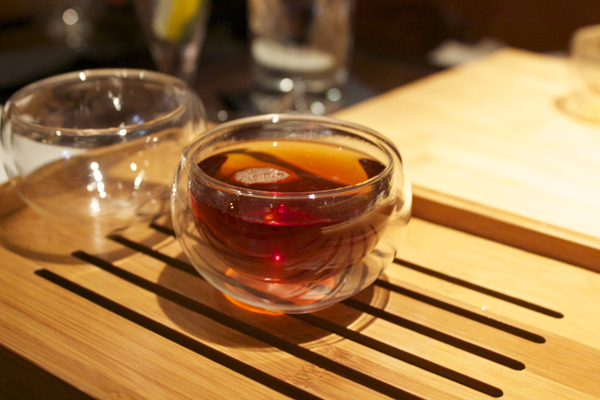 Then we tried the Yunnan Gold is more of a bold, spicy full-bodied tea. A reddish bold tea, with deep, dark, spice flavour. 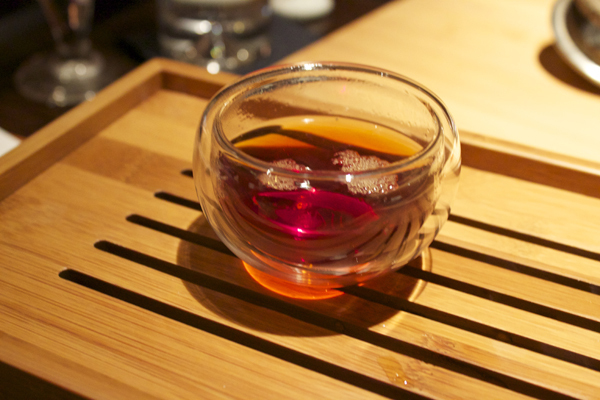 This tea remind me of innatures rose black tea. Assam breakfast black is another common tea I love to drink, rich malty characters that can be served with or without milk. 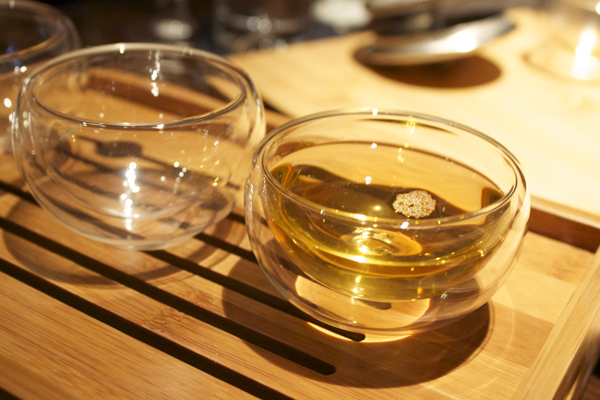 We was then presented with a world exclusive tea, wild wuyi gold black tea, it has both rounded and deep malt flavours with honey sweetness. Costing a whopping £90 for a 10g bag. 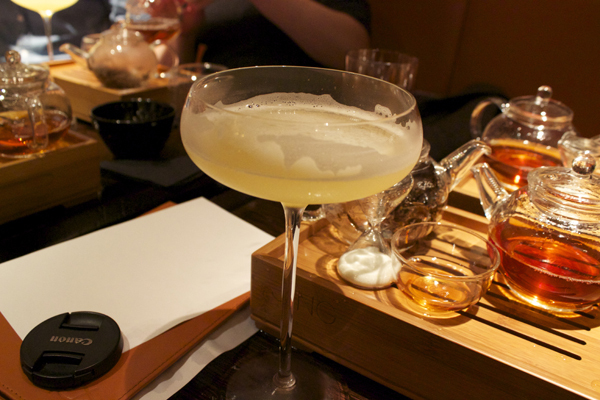 The last but not least was Met bar cocktail creation using Jing tea’s, it goes to show that tea is so versatile and can be enjoyed, hot, cold even mixed with cocktails. 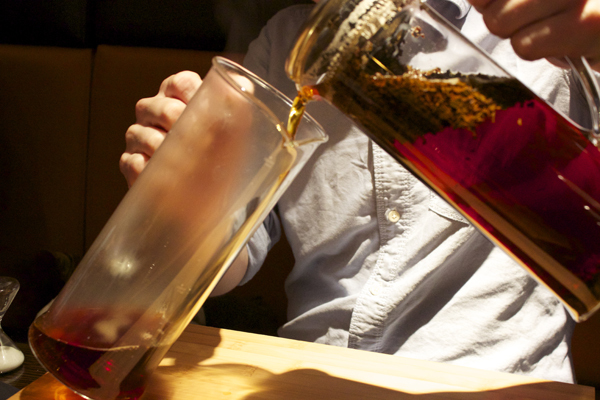 Drinking tea develops different ways of drinking, cultural flavours around the world. O yes! 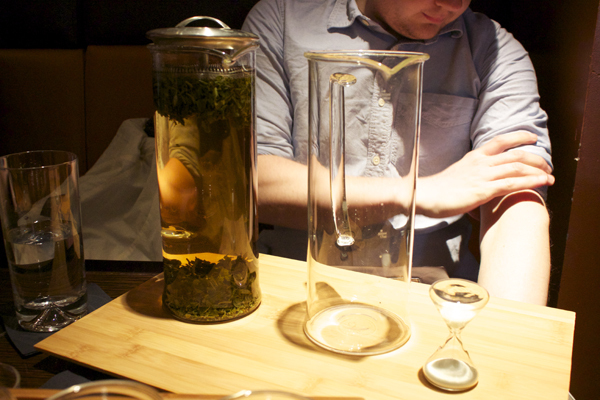 great experience I’m such a tea fanatic!